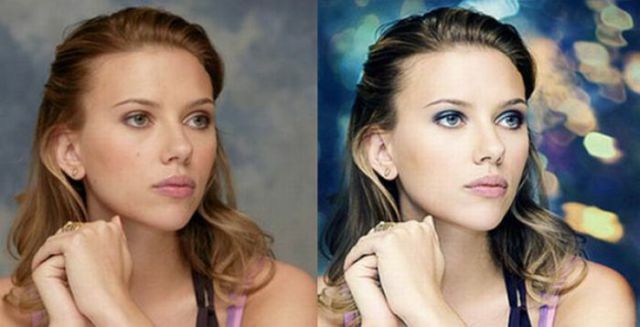 Photoshop can do us average folks a great deal of good in photos, but that also goes for celebrities. 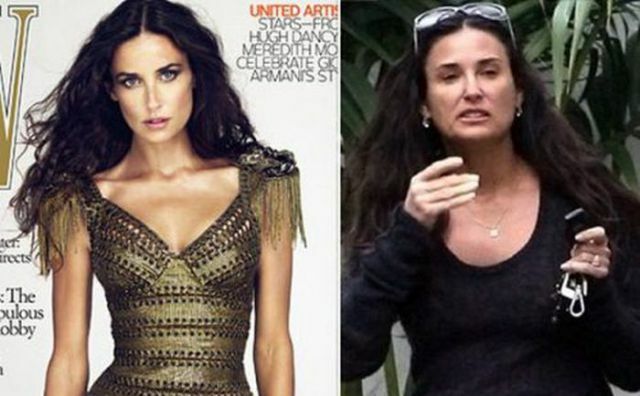 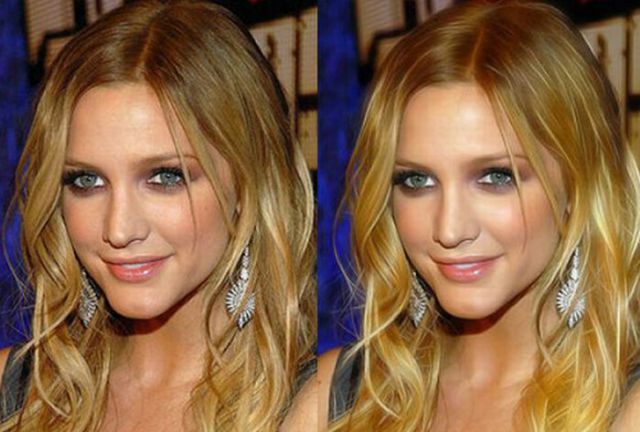 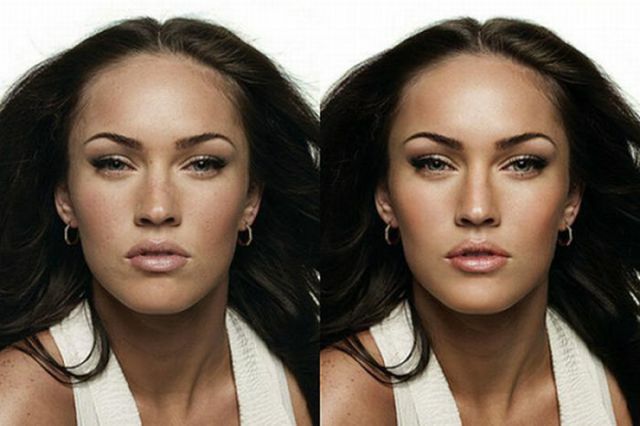 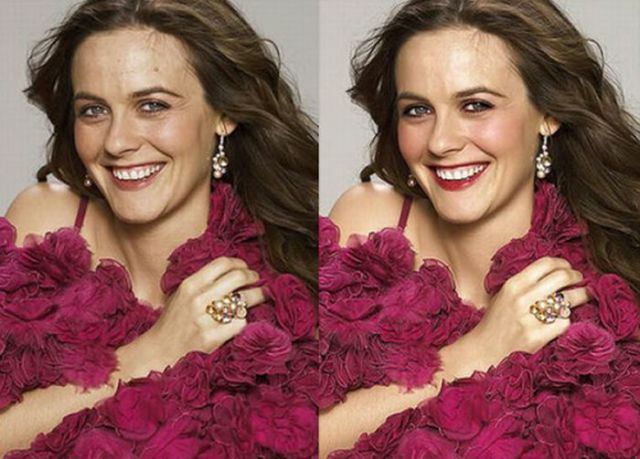 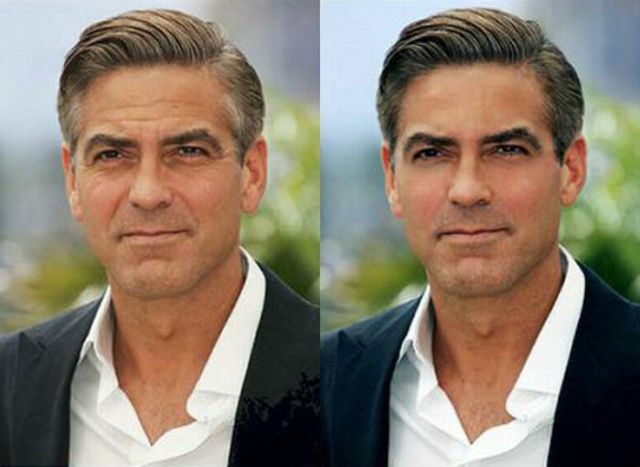 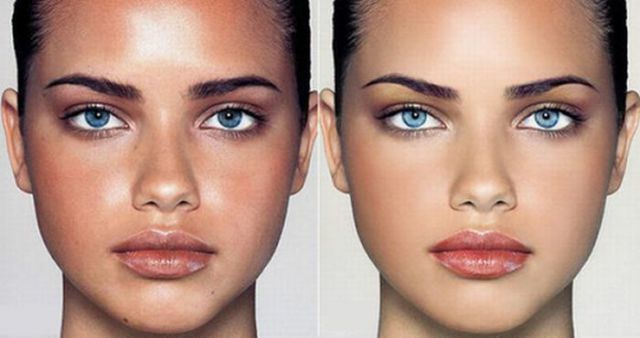 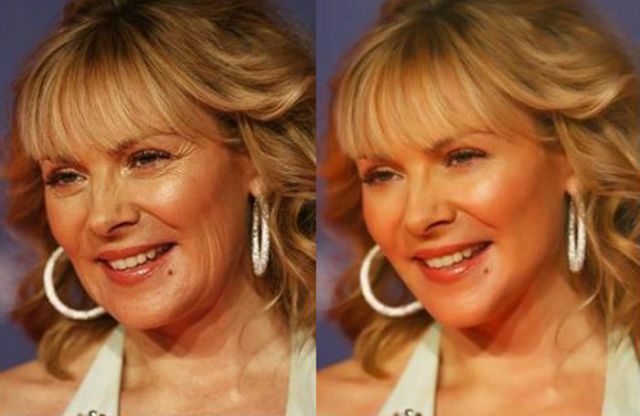 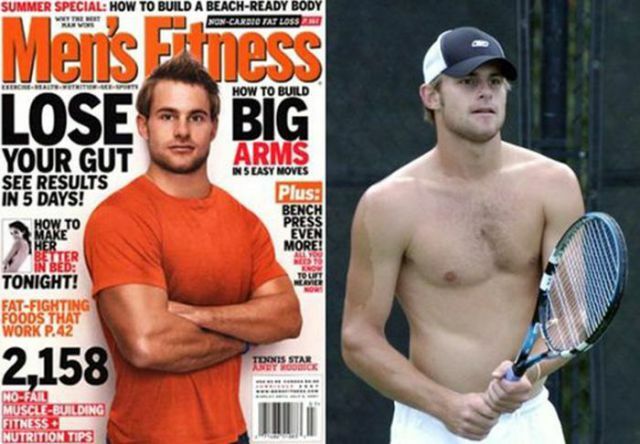 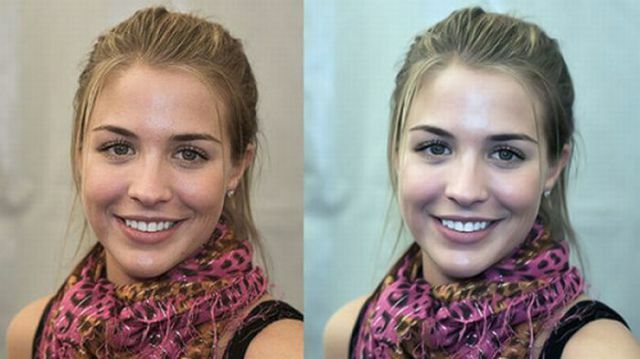 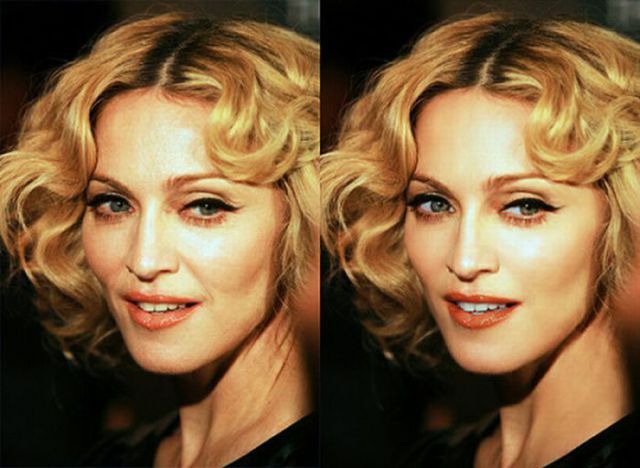 See how these celebs look after a few swipes of various Photoshop tools. 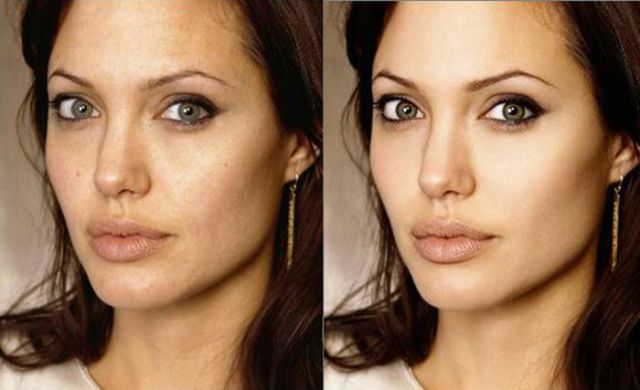 No difference in some of them.